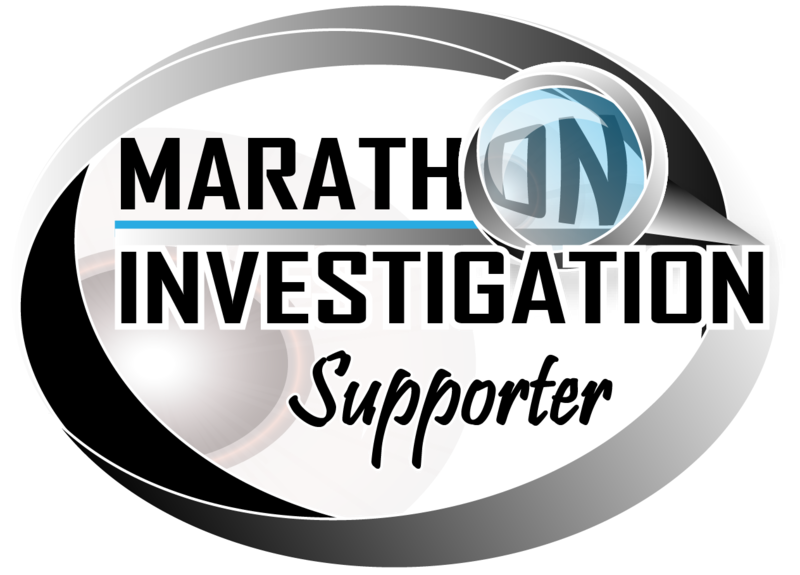 Marathon Investigation is pleased to announce their new Partnership Program. 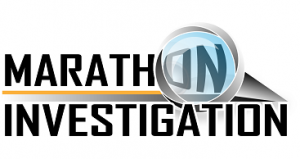 This program gives race companies the opportunity to formally partner with Marathon Investigation to display their commitment to integrity within their race results. In addition, we provide a program for individuals, groups or clubs to show their commitment to a cheating-free sport. •Historical Race Cross Reference – Review historical results. Flag runners for further review when their results were not predictable based on past races. 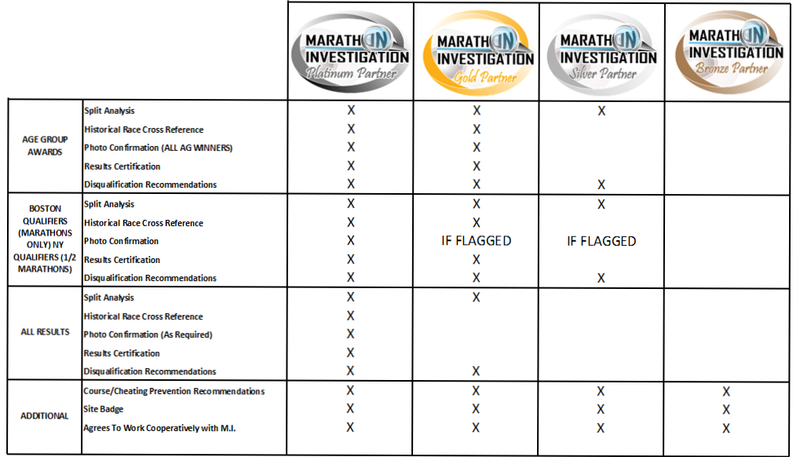 •Disqualification Recommendations – Will make recommendations for disqualifications, or requests for proof of time from runners. For Supporters (Individuals & Groups, Clubs) please use the follow Paypal links to activate your partnership. You will be emailed the downloaded image within one business day after your payment is verified. All other levels, please contact the MI Program Development Manager at the email link on the bottom of this page.